Check out our galleries to see for yourself! 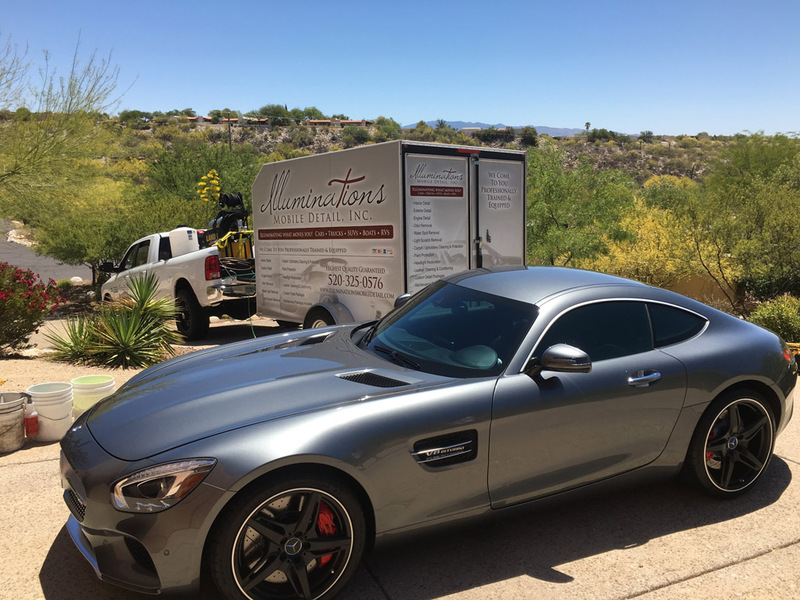 Illuminations Mobile Detail began with one purpose in mind: To exceed our customers’ expectations and to provide a luxury service that very few have ever experienced. 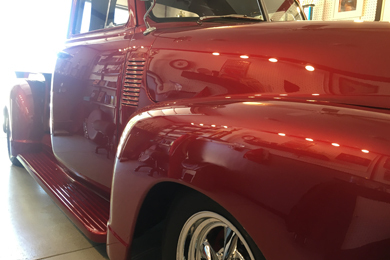 The desire to achieve the highest quality results with every automobile we are called on to detail or maintain is clearly shown in our work. 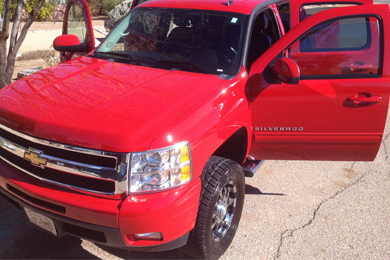 We are a family owned and operated Tucson auto detailing company. 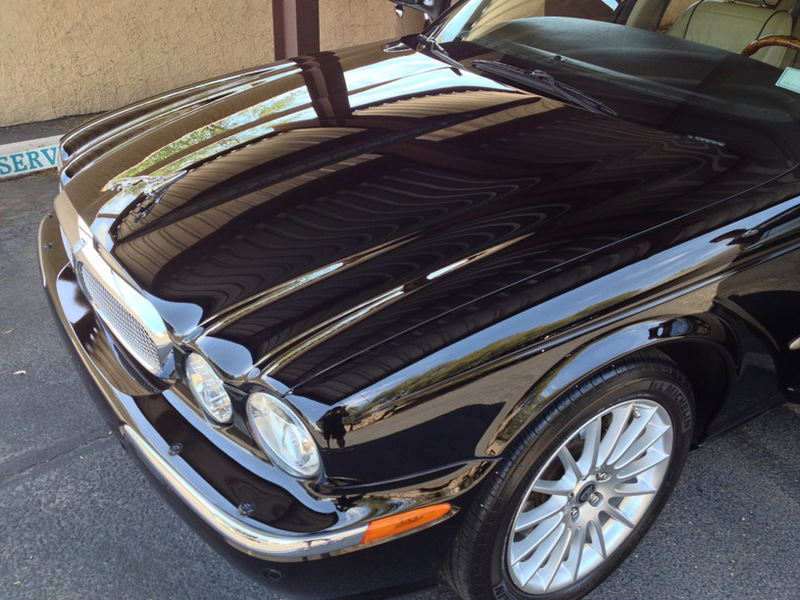 We come to you and provide you with the highest quality detailing services in the industry. All work is completed by officers and key individuals of the company. We are committed to excellence and your satisfaction is our goal! 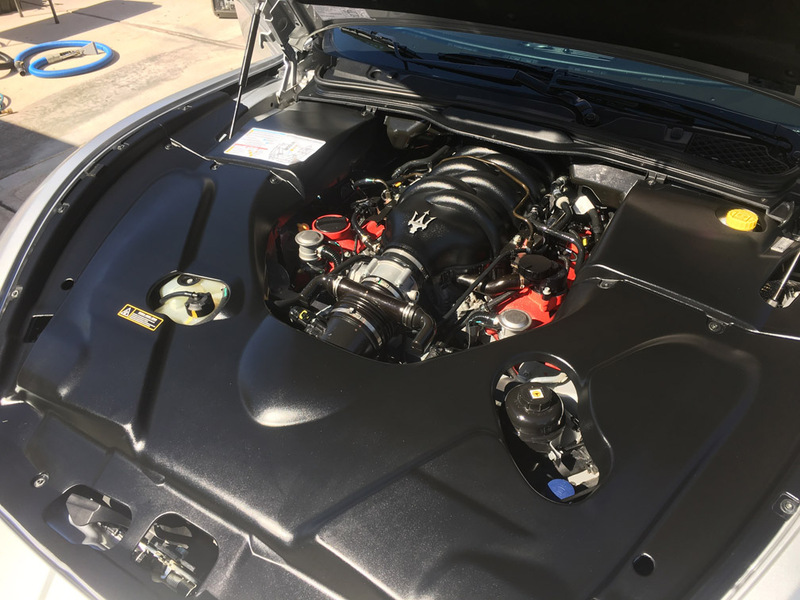 Only the highest quality car detailing products, techniques, and equipment are used on all of our autos to ensure the greatest level of satisfaction possible. 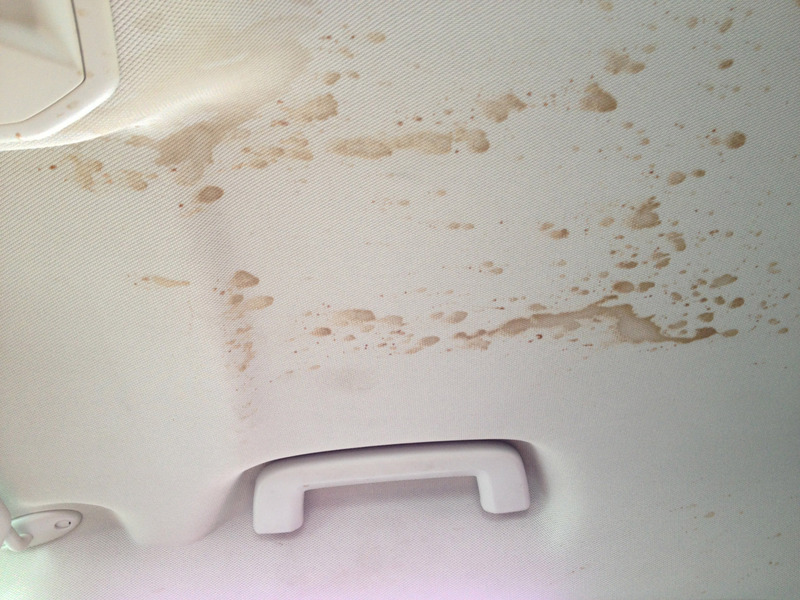 Illuminations is qualified to cover all aspects of detailing both interior and exterior. We accomplish our purpose with unequaled quality and professionalism. 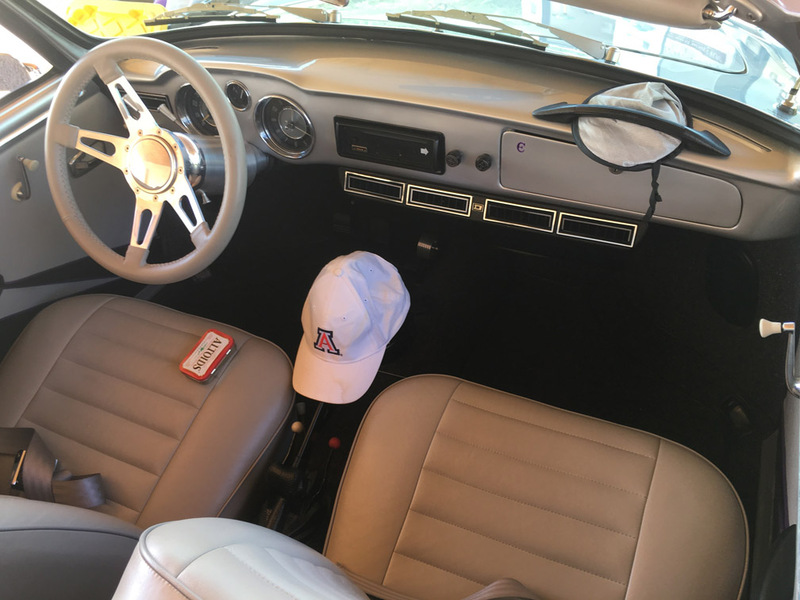 Through modern cleaning and restoration techniques, Illuminations Mobile Detail is able to provide the highest quality Tucson auto detailing services in the industry. 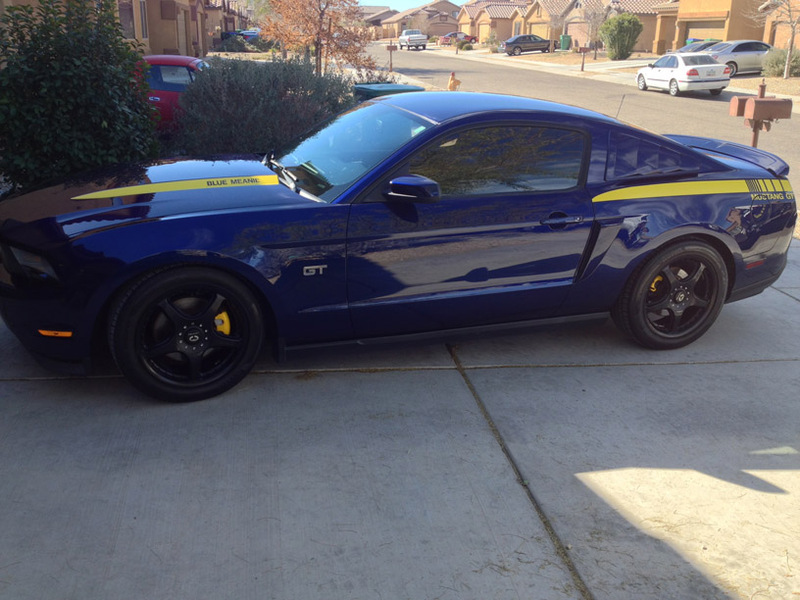 Whether it is your daily driver, or your exquisite dream car, we are more than qualified to exceed your expectations! 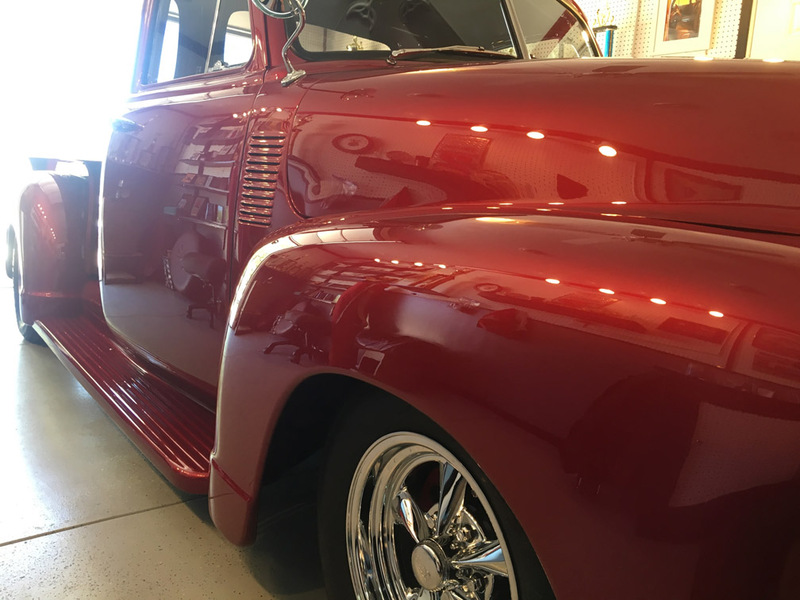 Look around the site and see what we have to offer you and your vehicle. We look forward to exceeding your expectations! 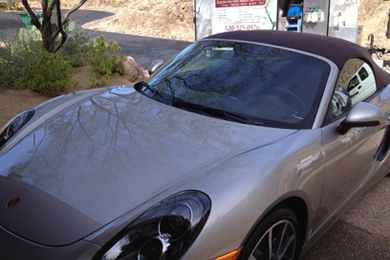 We offer a full range of luxury detailing services to customers located in the Tucson area. 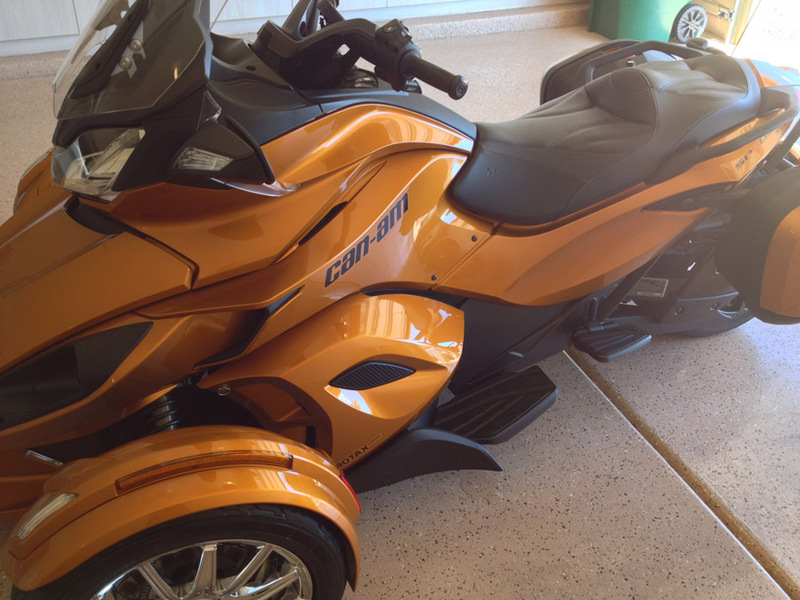 Surrounding areas include Marana, Oro Valley, Vail, Sahuarita, Green Valley and Sierra Vista.